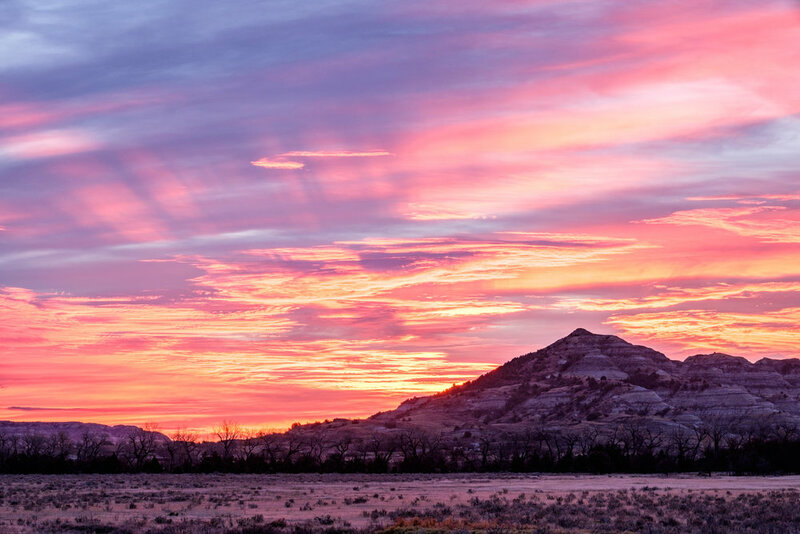 A bold sunrise over Theodore Roosevelt National Park in North Dakota. 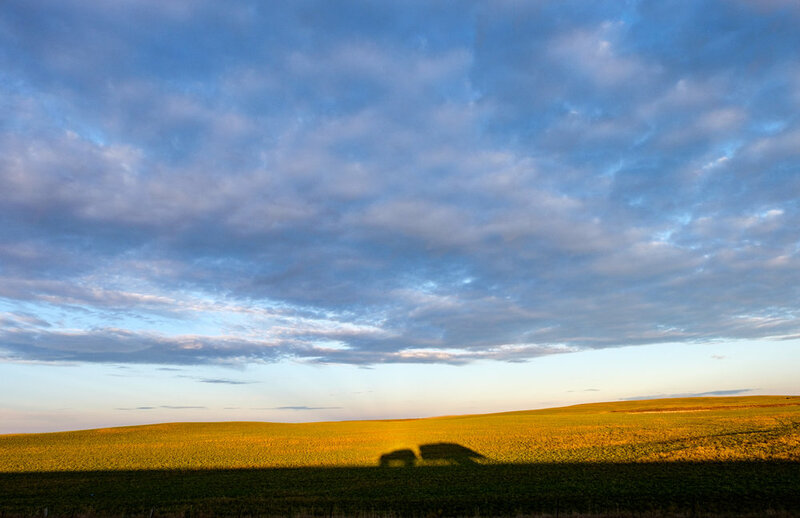 North Dakota is not a place you might expect to wow you with wild terrain. 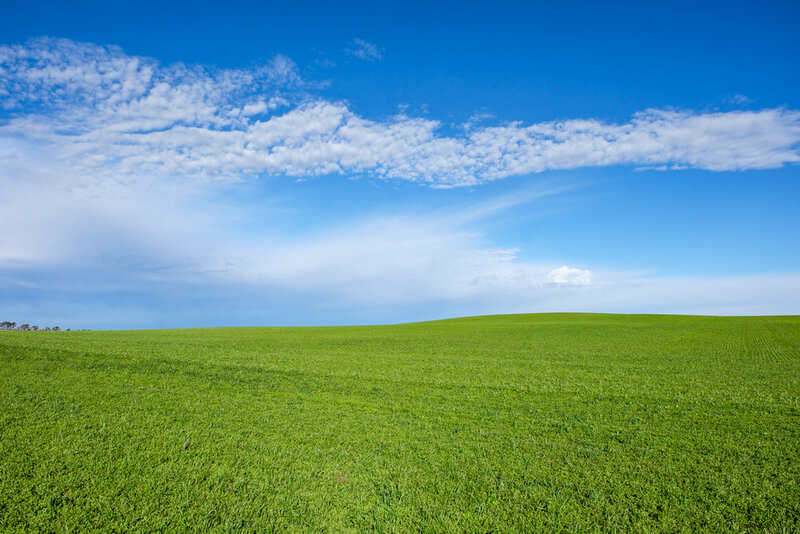 As you drive through the remote western part of the state along long two-lane highways, there appears to be nothing in sight but flatland for as far as the eye can see. 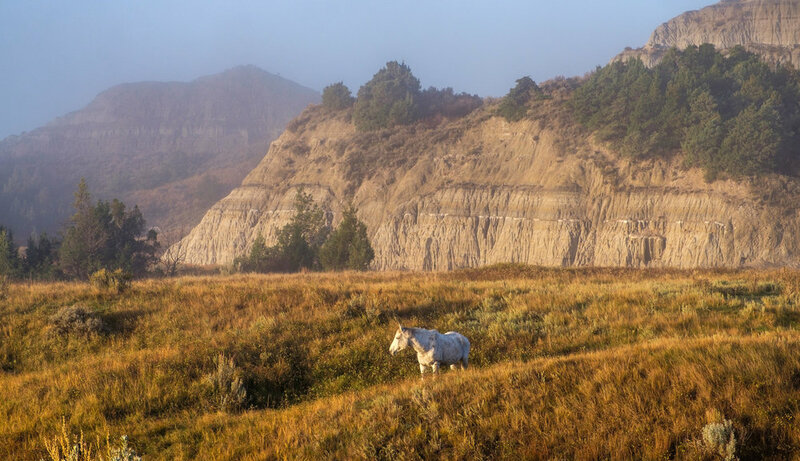 Then as you near the remote areas surrounding Theodore Roosevelt National Park (TRNP), a rare vestige of wilderness filled with badlands, dense vegetation, grasslands, and diverse wildlife appears out of seemingly nowhere drawing you into its fold. In 1883, a young Theodore Roosevelt visited the Dakota Territory for the first time to "bag a buffalo." His first visit to the frontier enchanted him so profoundly that it spurred a lifelong love affair with the region and in him a devout conservation ethic was born; and ethic that would shape the future of America's conservation efforts and of the national parks that have served as our nation’s playgrounds for more than 100 years. He would return many times in his life to reflect and regroup from what he called "the strenuous life" that he led in New York. Ultimately we went there—and to all of the national parks—for the very same reason: to connect with the land and to shake off the effects of a strenuous life. This park doesn’t get a lot of play on the national stage, mostly because of its out-of-the-way location. Our hope is that this write-up will inspire others to journey there... not only is it among the most historic of all of our federally protected spaces, but it is absolutely lovely as well. With that, we wanted to delve in to some of the reasons why we loved being there. TRNP is composed of three park units that are bound together by the Little Missouri River. The north unit is quiet and rugged; the south unit is home to abundant populations of watchable wildlife; and the Elkhorn Ranch, or west unit, is where Teddy Roosevelt lived for nearly 13 years. Drives between the three areas can take several hours each, so plan to devote individual brackets of time to each, with at least a couple days in both the north and south units, and one long afternoon in the Elkhorn unit. Colorful badland formations and forest at Painted Canyon in the south unit. The Little Missouri River as seen fromWind Canyon Overlook in the north unit. Pathway to where Elkhorn Ranch once stood in the west unit. There are scenic drives in the north and south sections of the park, the longest and most popular located in the south unit. It technically only takes about 90 minutes to meander the 36-mile road but with so much to see, it could easily take a full day. 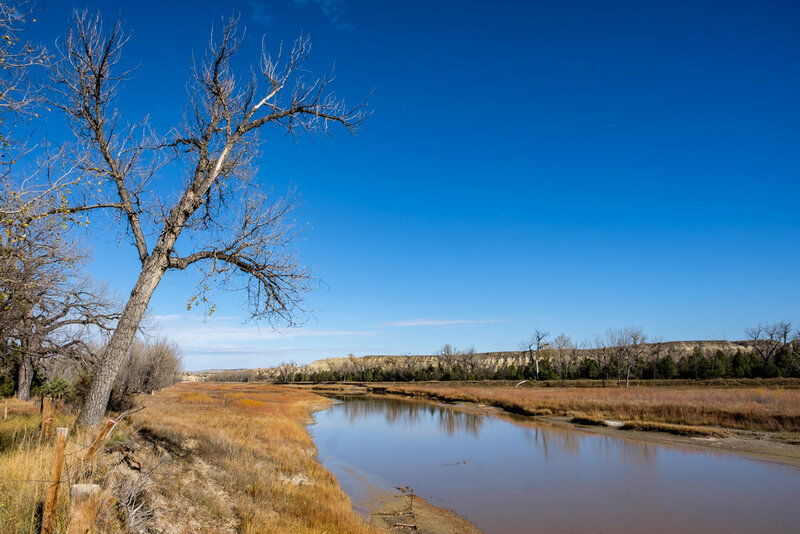 In the north unit, a 60-minute drive through the park road winds among soft sandstone formations, forests of cottonwood and juniper trees, and across grasslands hugging the Little Missouri River. There is excellent RV and tent camping at the Juniper Campground near the entrance—a jumping off point to some of the most challenging trails in the park. If you are looking for less challenging routes, you are in luck—there are many easy trails in all three units where you are enfolded by a world of unique landscapes. 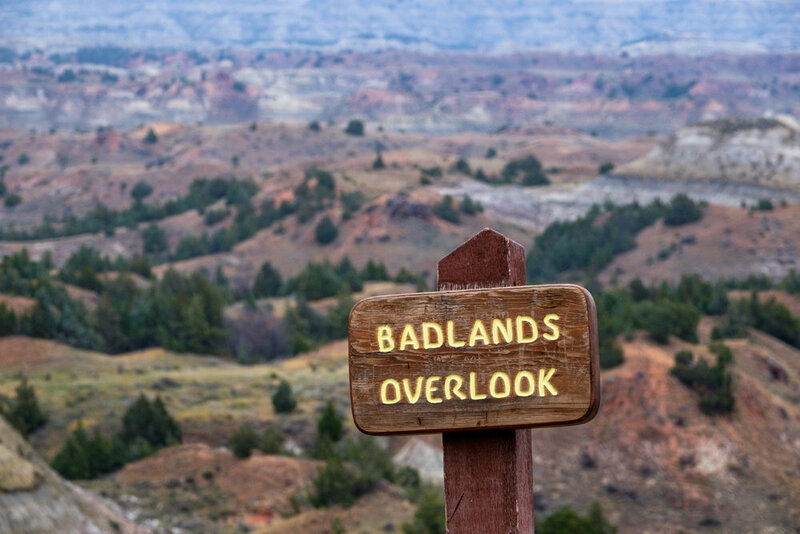 Badlands for days along the scenic park road in the south unit. 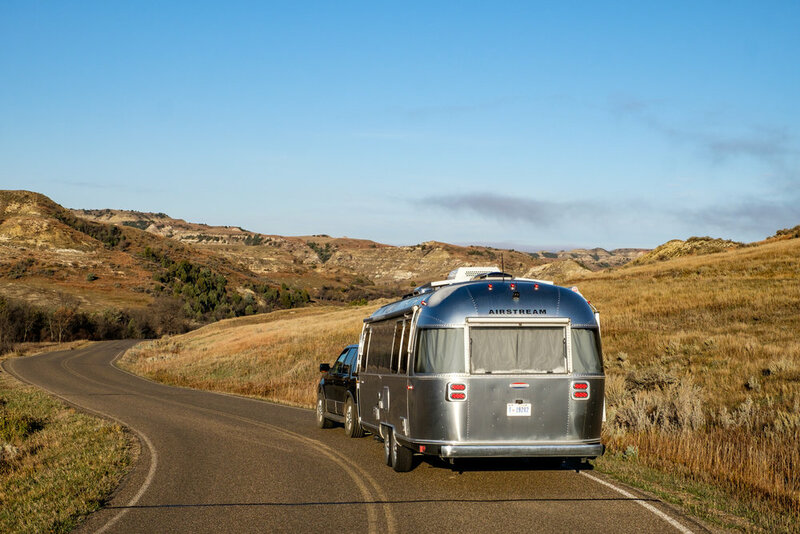 Wally the Airstream on the scenic park road in the south unit. 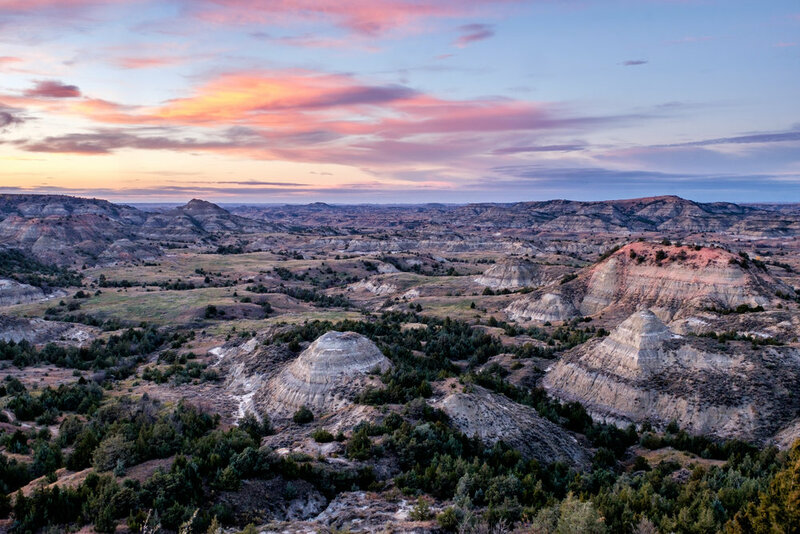 Like its neighboring state of South Dakota, Theodore Roosevelt is home to many colorful badland formations—sedimentary deposits created over the course of 65 million years by the effects of erosion caused by wind, sun, hail, snow, and rain. One unique distinction of the badlands at TRNP is that vegetation grows from and all around them. 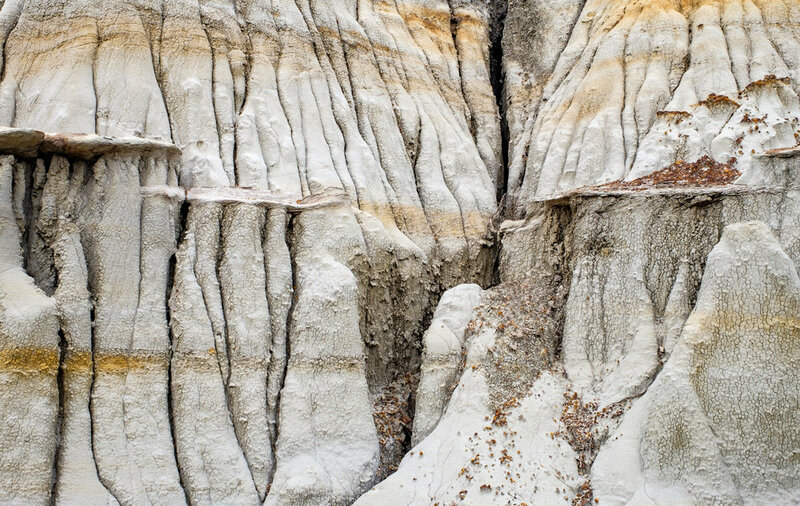 Tucked into the folds of the badlands are large deposits of petrified wood—massive trees turned to solid quartz over the course of millions of years. 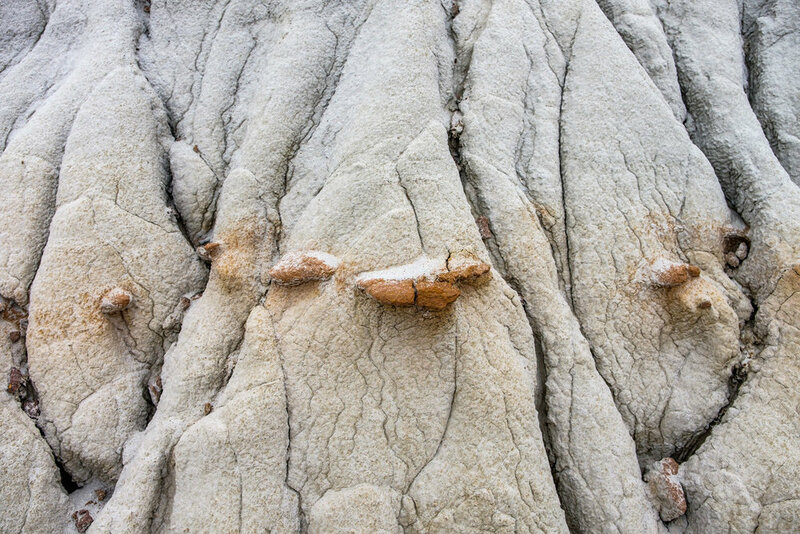 At TRNP, you will find the third largest deposit of petrified wood in the United States, following Yellowstone and Petrified Forest national parks. The most concentrated area can be found along the Petrified Forest Loop trail, a 10-mile hike located in the south unit. 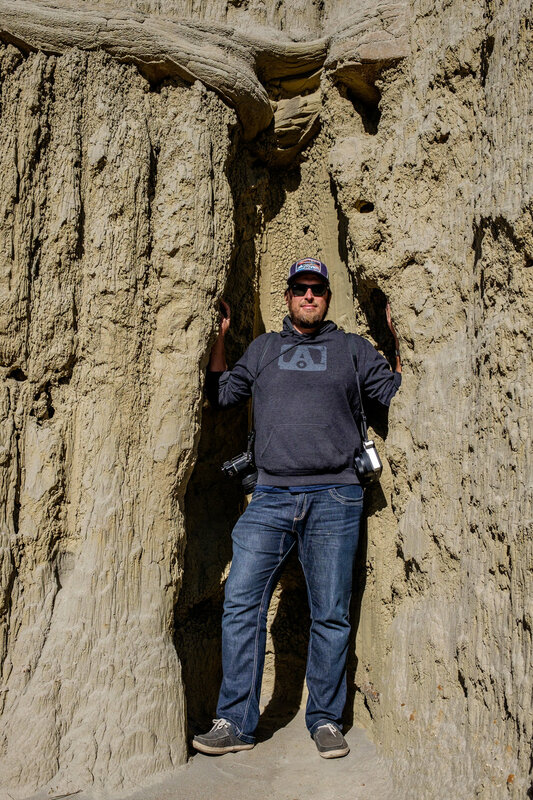 While there are several national parks where you can see badlands and petrified wood, there is only one that we know of where you can hike across formations that look like enormous cannonballs made of rock. 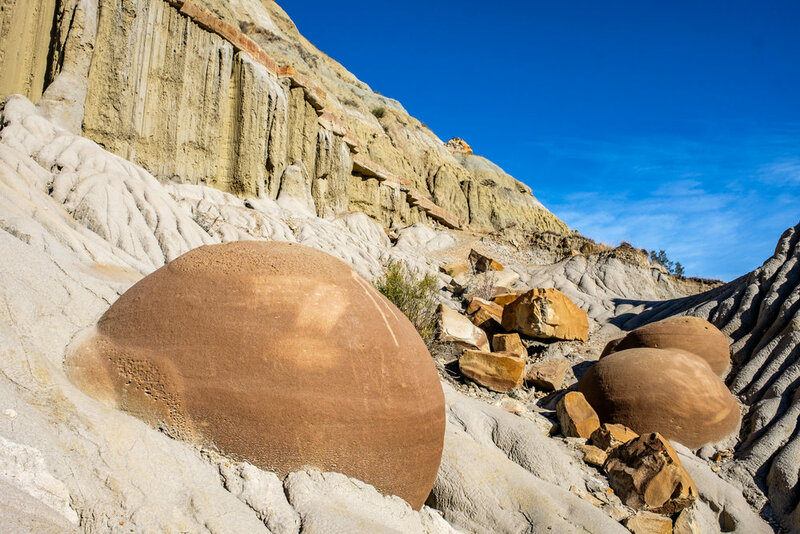 The aptly named Cannonball Concretions are a truly unusual sight and are located just steps from the Juniper Campground across the park road. 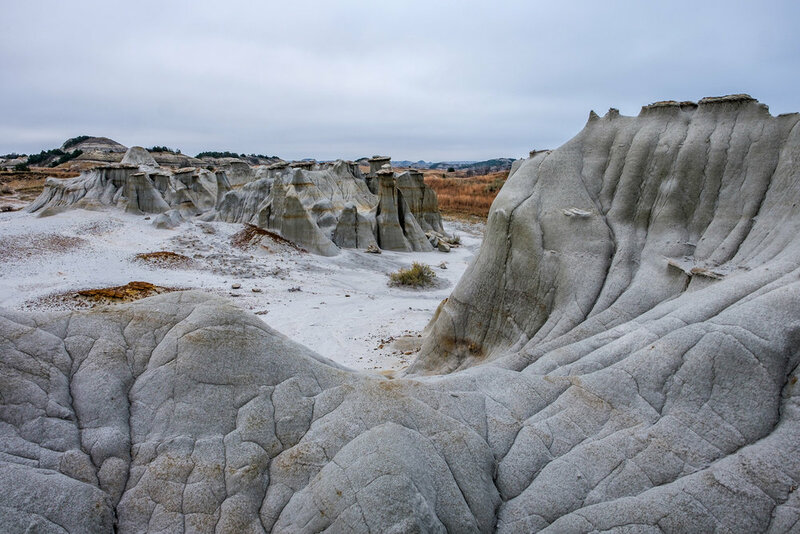 And where there are badlands, there are fossils, making TRNP a living laboratory for scientists and paleontologists who visit the area to uncover secrets of Earth’s past. Otherwordly geology: the Cannonball Concretions in the north unit. 65-million year old badlands in the south unit. When the park was established in the 1940s, many native species of animals were at that time rare or displaced from the region. Through reintroduction efforts spanning the last 50 years, populations continue to grow as the ecosystem continues to be restored to earlier states of wildness. 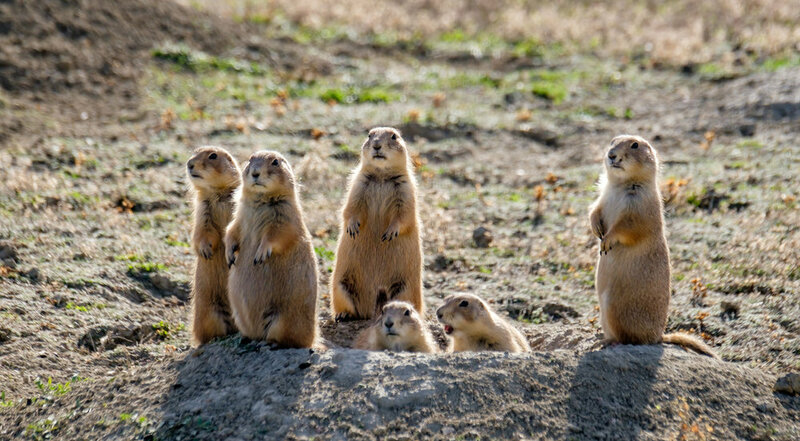 Black-tailed prairie dogs pop out of holes in prairie dog “towns,” howling as they alert their mates of predators—such as coyotes, which can be found everywhere on the landscape. Bison, deer, pronghorn antelope, and badgers are easy to spot; as are elk, who travel in large herds but tend to scatter in the presence of humans as this area has long been a big-game hunting ground. 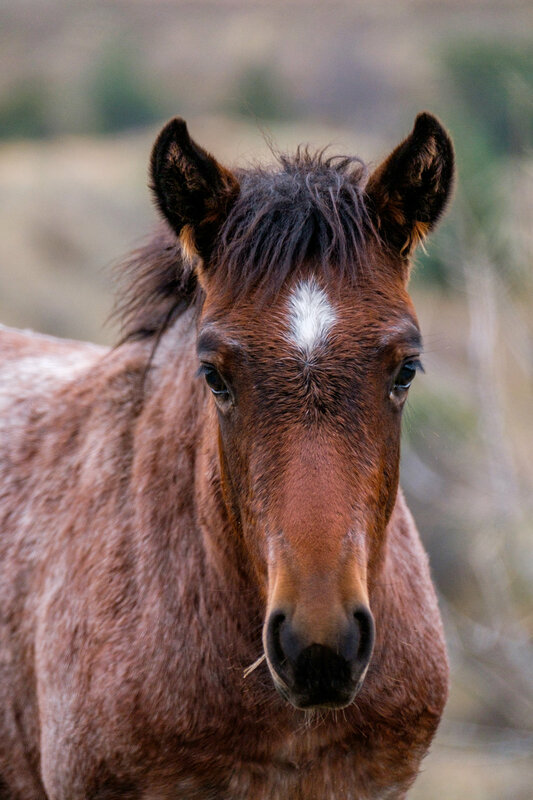 Theodore Roosevelt is one of the few parks that is home to wild horses, another easy-to-spot species, offering a glimpse of what early visitors to America’s wildest areas might have seen when horses roamed across the entire western half of the country. 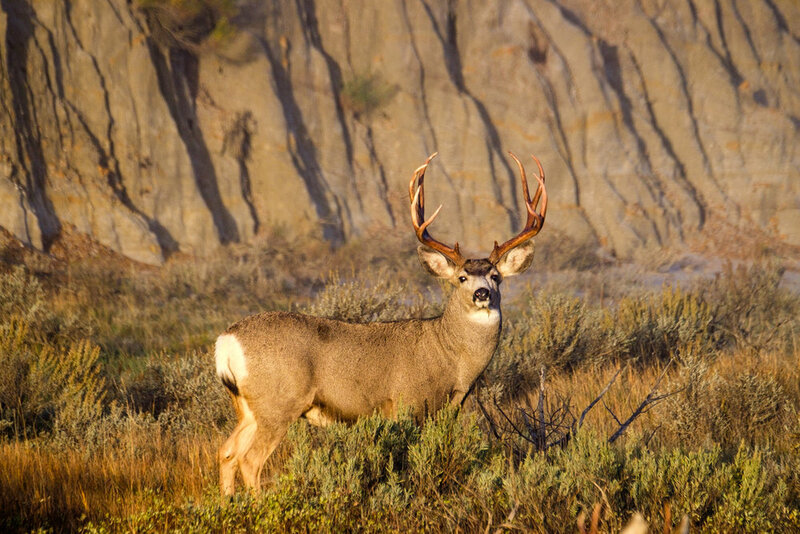 A fully grown male mule deer. 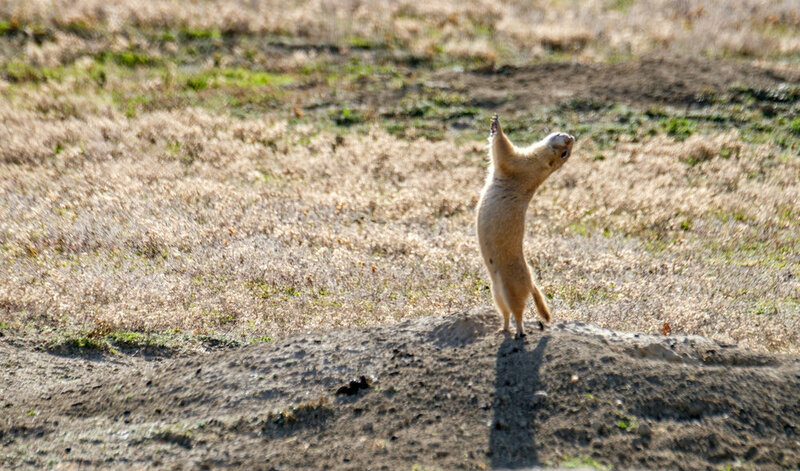 A prairie dog alerting his friends to our presence. A coyote scans the landscape at dusk. A bison herd in the south unit of the park. 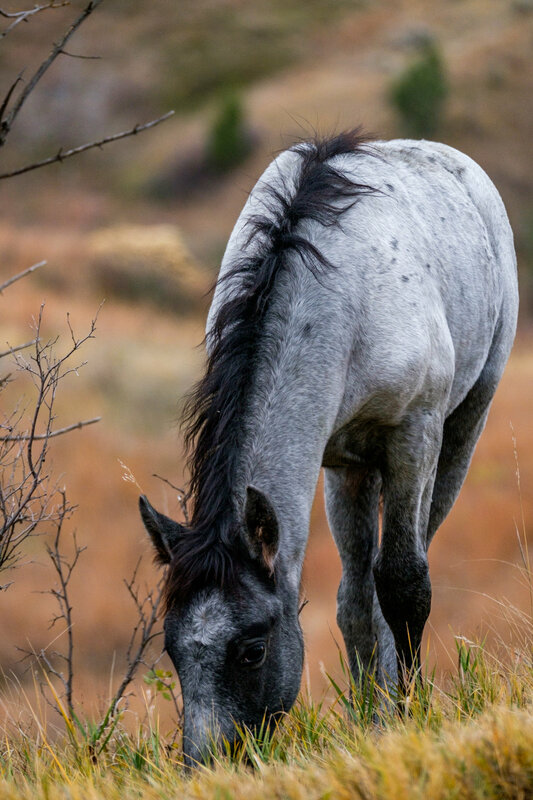 Perhaps the greatest draw to the park in terms of wildlife are the wild horses, which are today protected as a cultural resource. 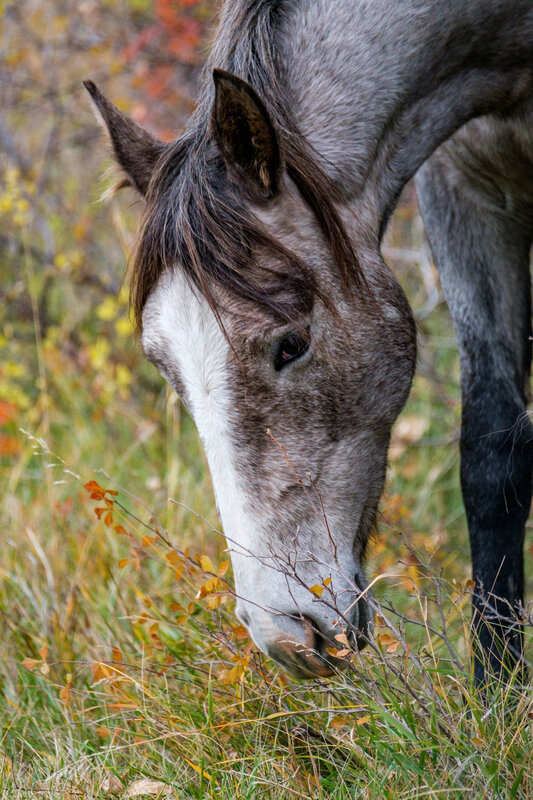 They and their stories bring return visitors to the park each year, many of whom know the horses by name and participate in efforts to preserve their wild habitat. As the landscape is clearly well-equipped for horses, it makes sense that riding on horseback continues to be one of the most enjoyable activities in the park. 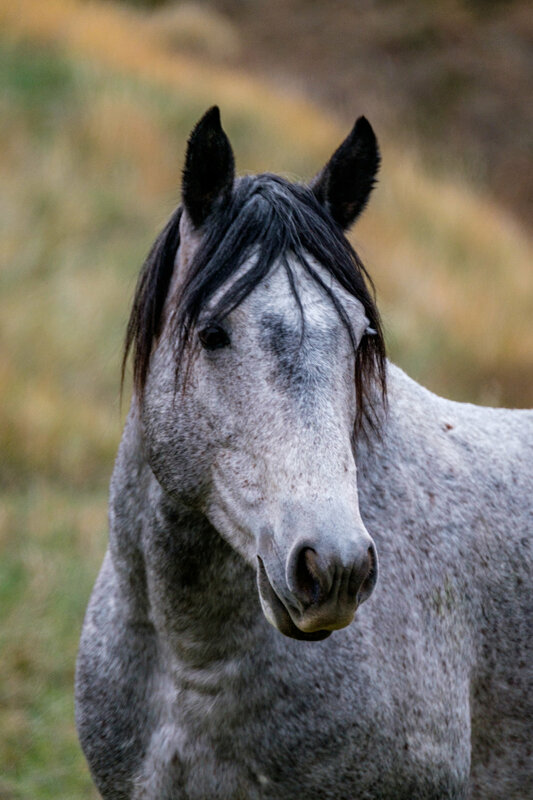 But don’t plan to hop on the back of the feral horses—while they are habituated, they are not in any way domesticated. Best to enjoy their beauty from afar! If you want to travel on horseback, either bring your own or make arrangements through a guided outfit operating in the area. Feral horses at Theodore Roosevelt National Park, most commonly seen in the south unit. 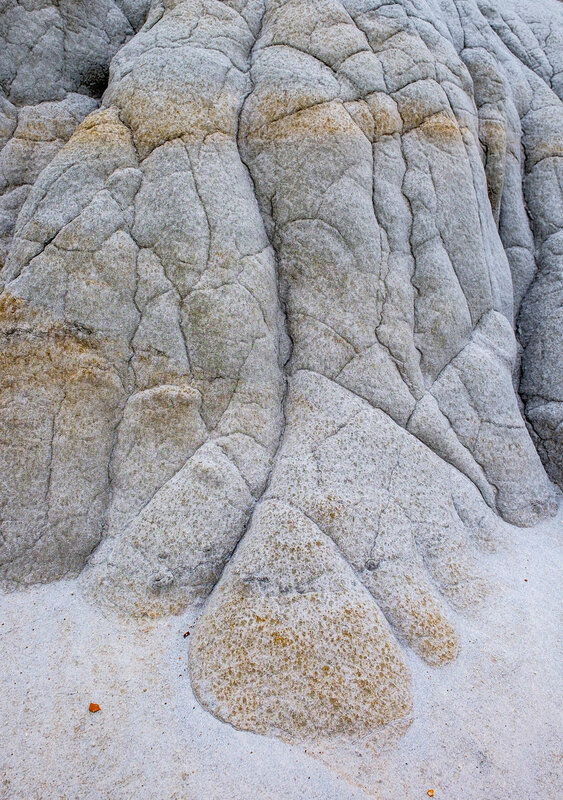 Like Badlands National Park, this is another national park where details are king. Close up views of badland formations detail the intricate textures of our planet and any photographer could get lost for days finding new ways to capture their unique patterns. 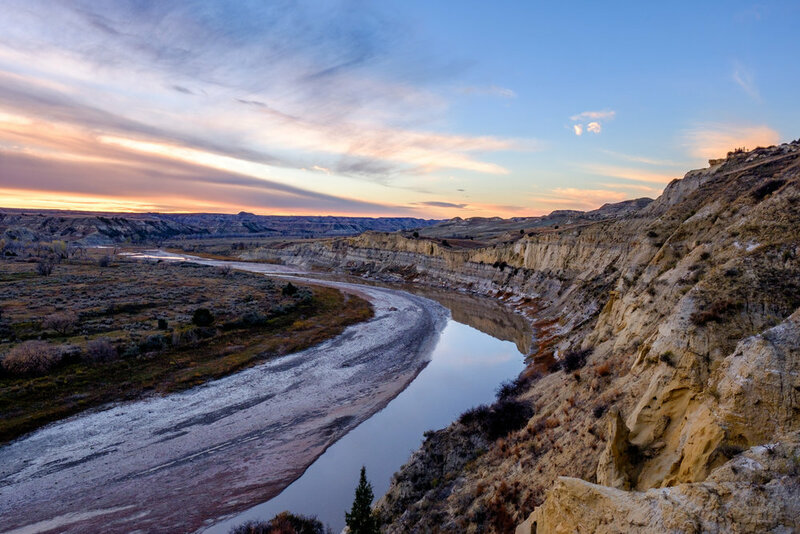 Some of the most popular places to capture broader landscapes include the River Bend and Wind Canyon overlooks in the northern section of the park, which both peer onto the Little Missouri River. The sprawling view at the Painted Canyon Overlook located in the south section of the park outside the Painted Canyon Visitor Center is the most photographed and explored area of the park. 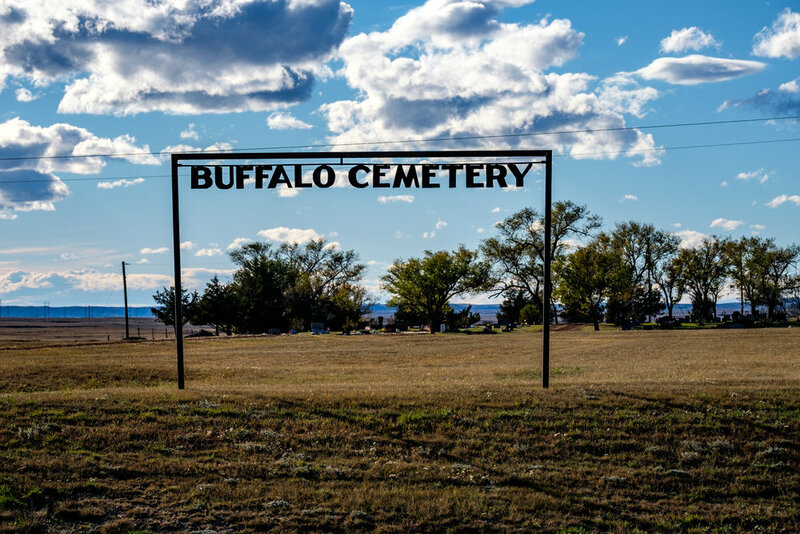 For detailed looks at North Dakota's geology, head to areas with petrified forest, and to the Cannonball Concretions; for wildlife, look no further than the south unit where sightings are constant. Sunrise in the south unit. 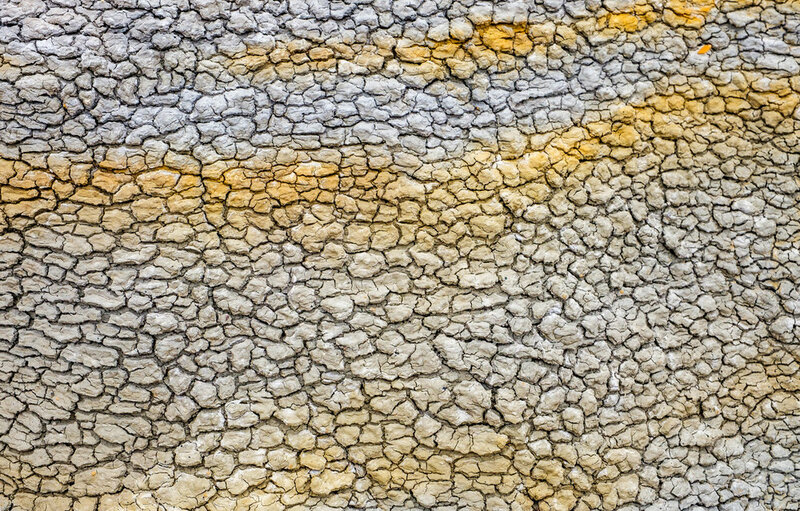 Badlands warmed by the sun in the south unit. Whatever scene you are watching, you will be blessed one way or another with a view that differs only slightly from that which captured the heart and imagination of Theodore Roosevelt. 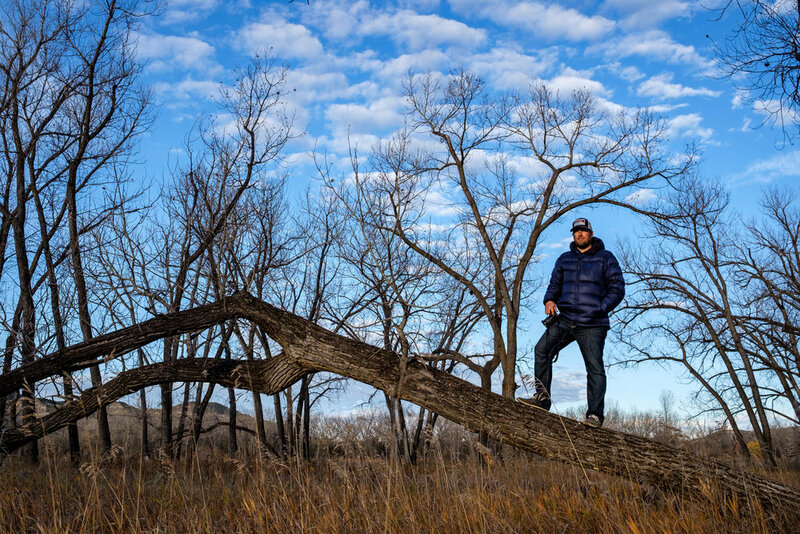 His lifelong connection with the land would begin a year after his first visit in the wake of tragedy. Teddy's mother Mittie and wife Alice both died tragically on Valentine’s Day in 1884—his mother to typhoid, his wife during childbirth. It was then that he left New York for the Dakota Territory to bereave. He built the Elkhorn Ranch, took up cattle ranching and explored the banks of the Little Missouri River on horseback, employing guides he befriended during earlier hunting trips to effort the heavy lifting... but he was no slouch, Teddy's rolled up his sleeves and hauled material all day, every day until the ranch was complete. After his cattle operation continued to fail, he sold Elkhorn in 1897. After that he became a hero fighting with Rough Riders in the Spanish American War, was elected governor of New York in 1898, became Vice President of the United States in 1900, and finally, the 26th president after McKinley’s assassination in 1901. And the rest, as they say, is history—one that can be learned about and appreciated at every turn in this awesome national park. 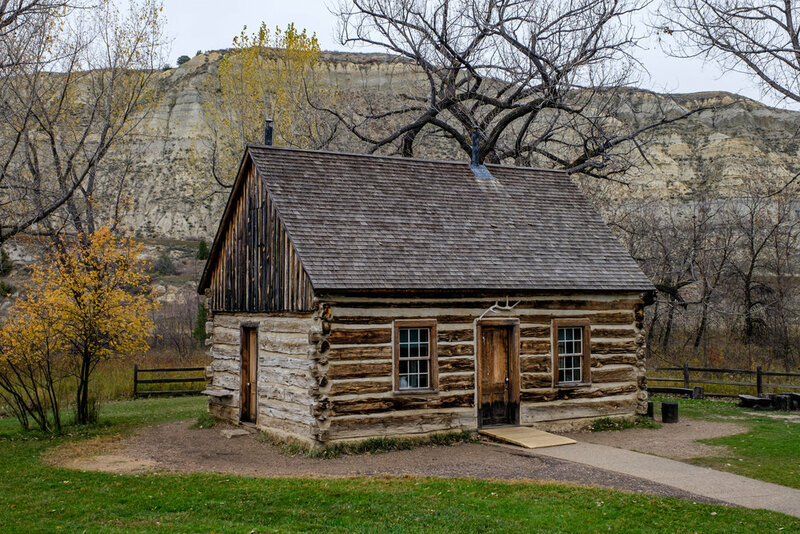 A year after his first visit in 1883, he invested $14,000 in the Maltese Cross Cabin, where he lived briefly before he built Elkhorn Ranch. Door to the Maltese Cross Cabin, located in the south unit. Here you can still see many of T.R. 's personal belongings. Theodore Roosevelt pictured in 1884 in the Badlands of Dakota Territory, which is now the state of North Dakota. 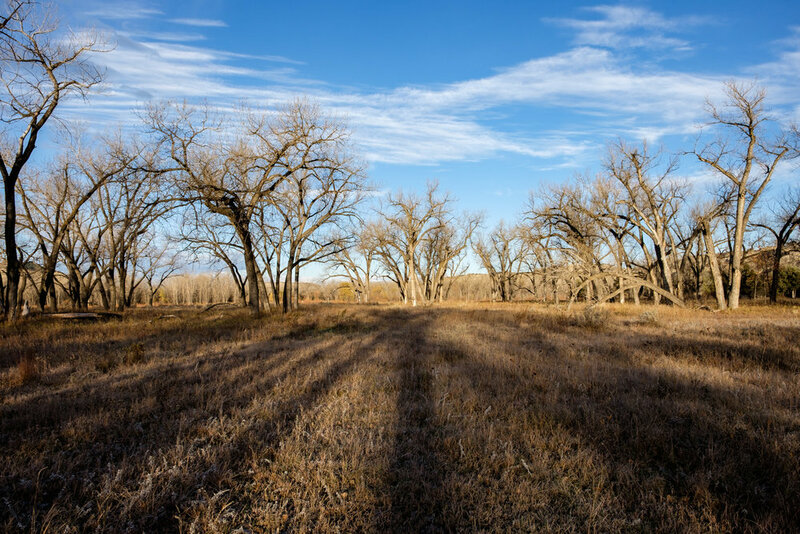 How the park got its name: This park was named after President Theodore Roosevelt, the 26th President of the United States, who spent a considerable amount of time living in the Dakota Territory. 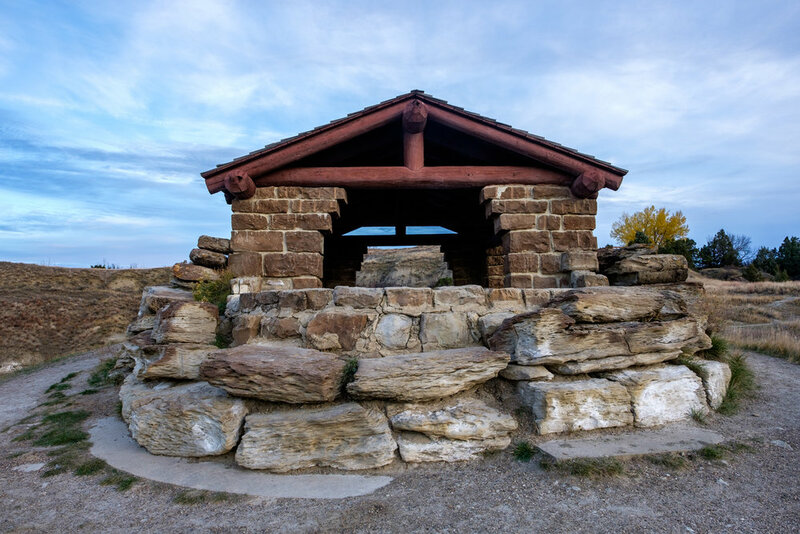 The site where Theodore Roosevelt National Park is now located was selected after his death in 1919 to honor his dedication to preserving America’s wilderness. The land was set aside by an act of congress. He was known as the “conservationist president” for dedicating his life to obtaining federal protection for lands and wildlife species under threat. During his time in elected office he established 5 national parks, 18 national monuments, 150 national forests, and 51 bird sanctuaries. 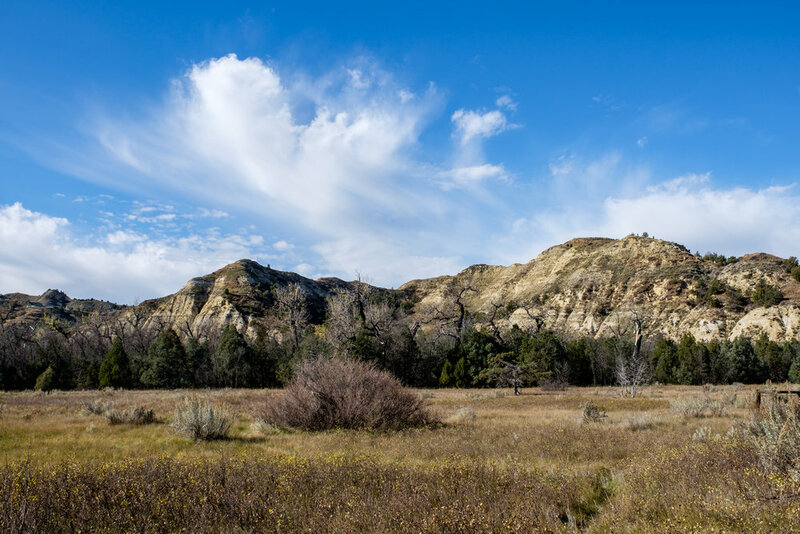 The west unit is the least visited and the most pristine of any area in Theodore Roosevelt National Park. It is where Teddy sought the tonic of wilderness to heal after the passing of his wife and mother on the same day in 1884. 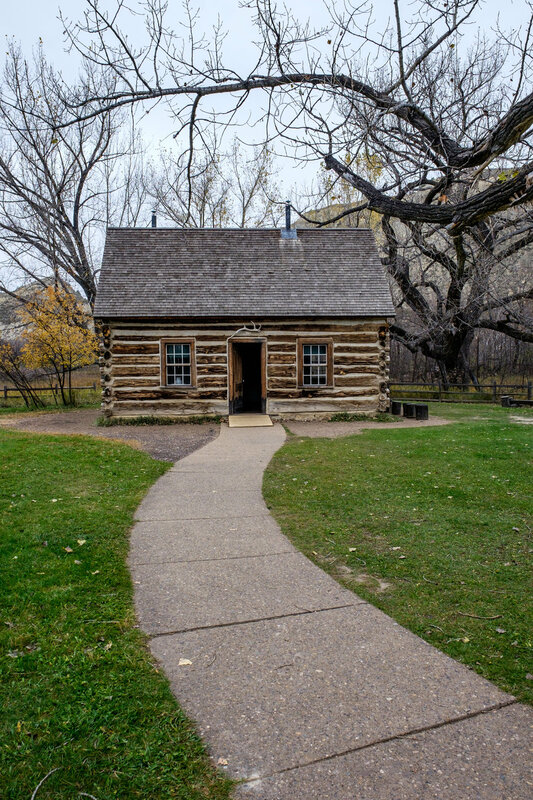 After his arrival he started building Elkhorn Ranch, his second ranch purchase in the Dakota Territory (his first was the Maltese Cross Cabin, located in the south unit.) After a year of work it was completed. The structure was 30 feet by 60 feet, containing eight rooms, protected by seven-foot high walls, with porch overlooking the Little Missouri River. On the grounds were stables, space for cattle, a chicken coop, and a blacksmith shop. The original ranch is no longer there, but the area is preserved as a historic site for those who want to walk in Roosevelt's footsteps and see the place that ultimately turned him into the greatest of all presidents in terms of conservation. 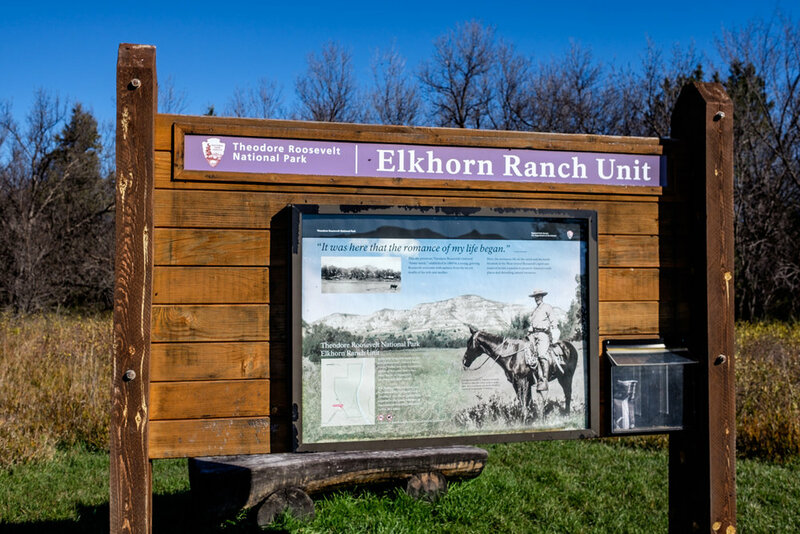 If you are planning a visit, be sure to compare the national park map and guide to Elkhorn with your GPS in advance, it's not an easy place to find! We were fortunate to run into the owner of the modern Elkhorn ranch who stopped us to make sure we weren't elk hunters… he kindly gave us directions. The banks of the Little Missouri River next to the site where Elkhorn Ranch once stood. Teddy Roosevelt's backyard at Elkhorn Ranch. Bison rule the 36-mile park loop road in the south unit. The southern unit of TRNP is the most visited and popular area of the park thanks to a 36-mile scenic loop road which carries visitors through rugged terrain, beautiful badlands, forested areas, and through a wildlife sanctuary that is among the most vibrant in all of the national parks (it made our list of top ten for wildlife viewing.) The 25 mph speed limit bodes well in an area where bison, elk, longhorn steers, wild horses, and other large mammals emerge from dense vegetation without warning. 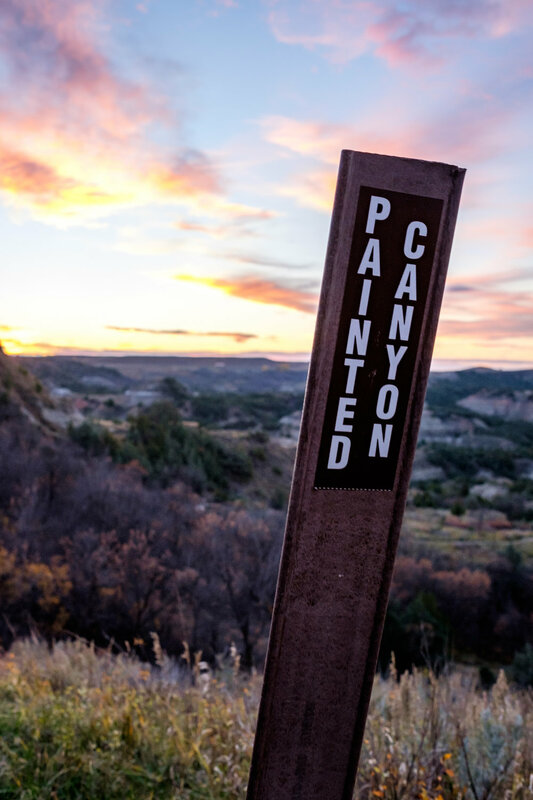 The Painted Canyon Visitor Center is often the first stop along the drive and is open from May through October each year, while the spectacular view from outside of it is open 24/7/365! Achenbach Trail is notoriously grueling and can be dangerous if you head out unprepared. Get equipped with the info you need at the Visitor Center and sign the registry before heading out! 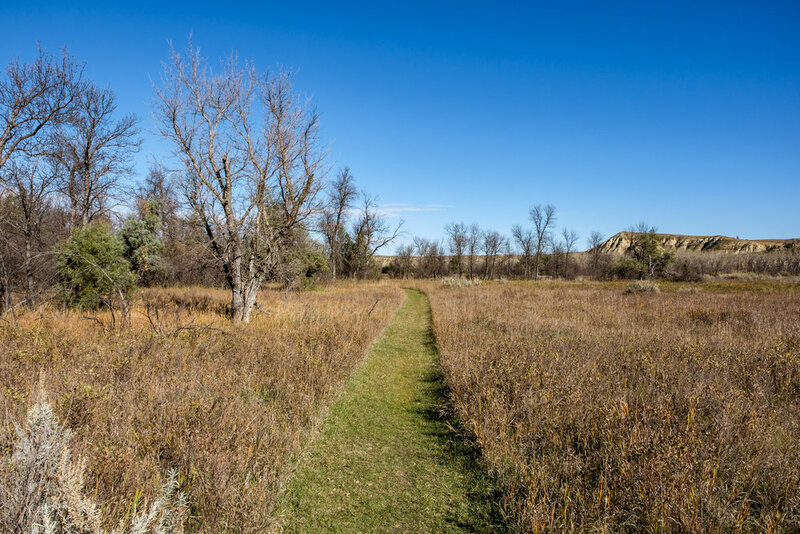 In the north unit of the park is the Achenbach Trail, a 17.7-mile loop trail crossing the Little Missouri River and leading into some of the wildest terrain in the lower 48. This hike is not for the faint of heart—it requires overnight camping, two river crossings; water sources are limited, the path is not maintained, and markers can be challenging to spot as they are continuously trampled by bison who lean against them to scratch their thick coats free of debris.) Experienced backpackers familiar with Achenbach recommend that you use GPS, a compass, and a topographic map and skirt the trail along a path of your own making. True wilderness backpacking! Once you have the logistics of safety and navigation under your belt, you will be treated to beauty, solitude, and the intoxicating sound of silence. During Theodore Roosevelt’s time in office, he established the United States Forest Service, 150 national forests, 51 federal bird reserves, 4 national game preserves, 18 national monuments, and 5 national parks—protecting approximately 230 million acres of public land. 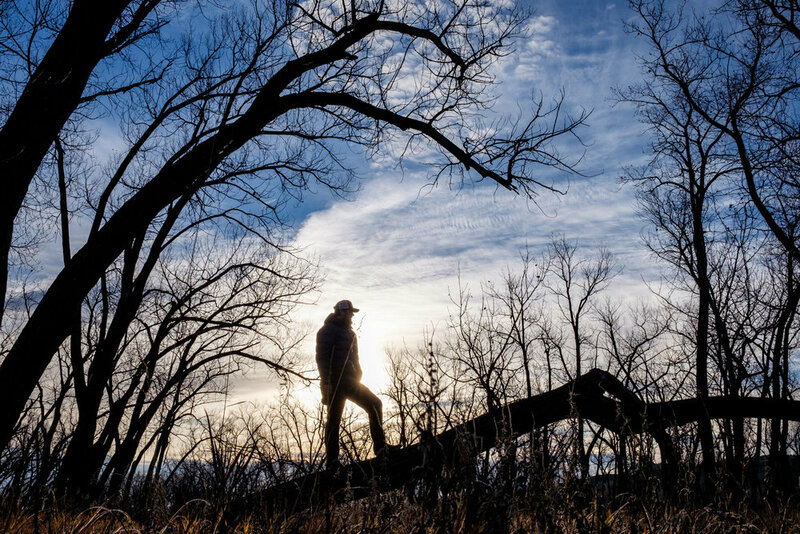 More wildlife refuges exist in North Dakota than in any other state. Wildlife is abundant in all three areas of TRNP. 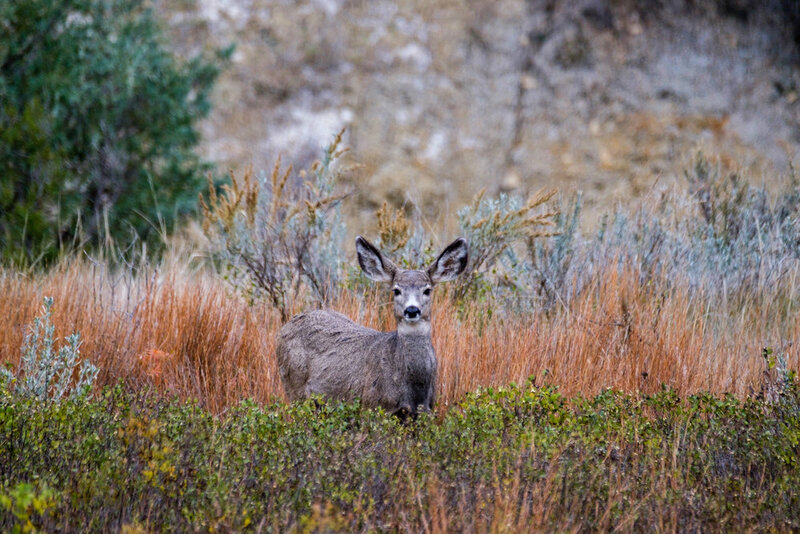 Elk, mule and white-tailed deer, bighorn sheep, black tailed prairie dog, coyote, bison, wild horses, longhorn steers, and other small mammals all roam the landscape. There are 200 species of migratory and adapted birds on record who travel through the park each year. The only venomous snake in the park is the prairie rattlesnake. 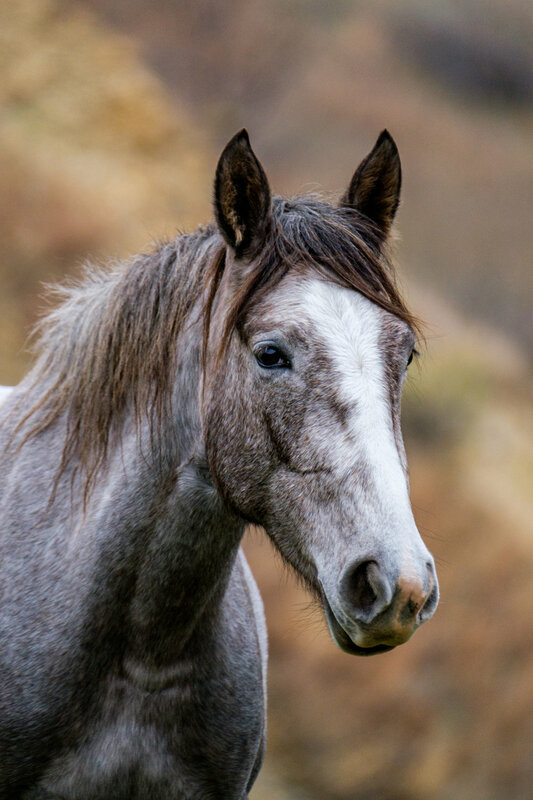 Through a partnership between the National Park Service and the North Dakota Badlands Horse Registry, you can adopt a wild horse from Theodore Roosevelt National Park. TRNP has nearly 100 miles of hiking trails. Kayaking and canoeing the Little Missouri River are popular activities in the park during the early summer when water levels are the highest. Wildflower bloom is a big attraction during spring and summer. Stars shimmer behind a cottonwood tree in the northern unit of the park. 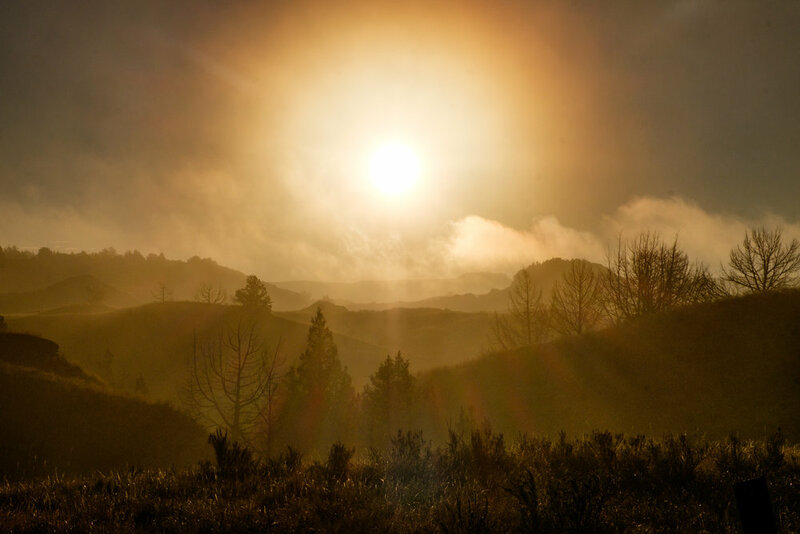 Stargazers and lovers of astronomy, you'll be happy to know that TRNP is dark sky country! This fall from September 17-19 2017, the park is holding the Dakota Nights Astronomy Festival, a celebration of star stuff led by park rangers, historians, and astronomers. 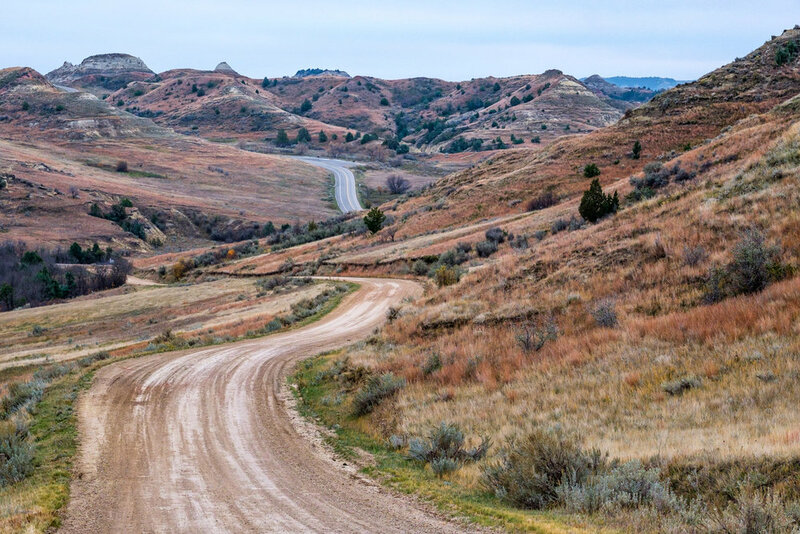 There are several environmental and cultural threats looming in areas in and near Theodore Roosevelt National Park. 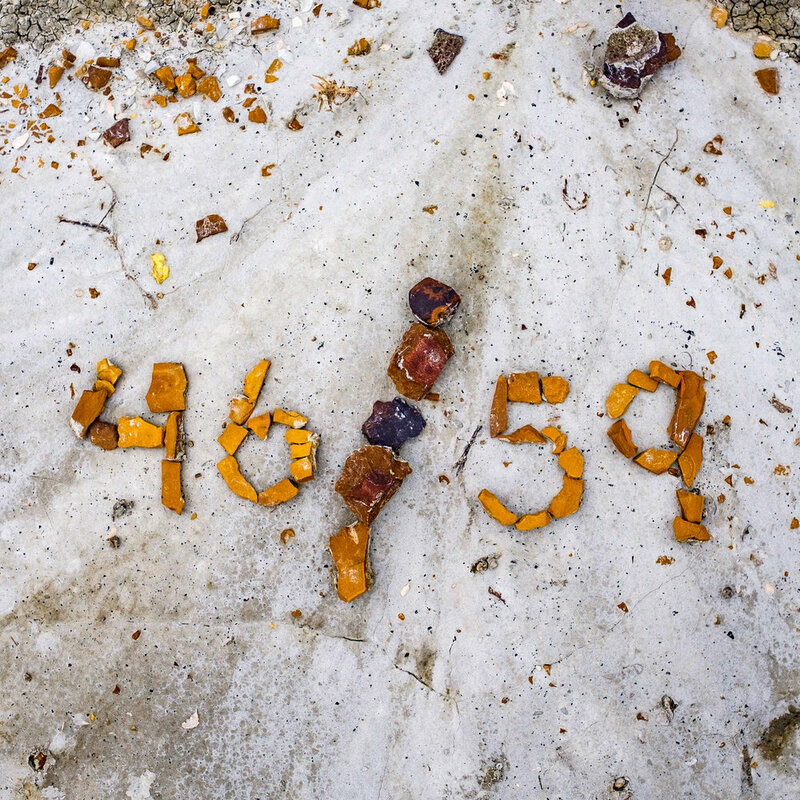 Read more about them on the official site of the National Parks Conservation Association. American Indian tribes native to the area include Arapaho, Arikara, Cheyenne, Chippewa, Crow, Dakota, Hidatsa, Mandan, Yanktonia, Sisseton, Wahpeton, Hunkpapa, and Lakota (who also make home in Wind Cave and the Badlands in South Dakota.) Large populations of natives were starved off of their land in the late 1800s with the deliberate slaughter of bison herds in the northern Plains by frontiersman. “Dakota” translates as “Allies” in native Lakota language. 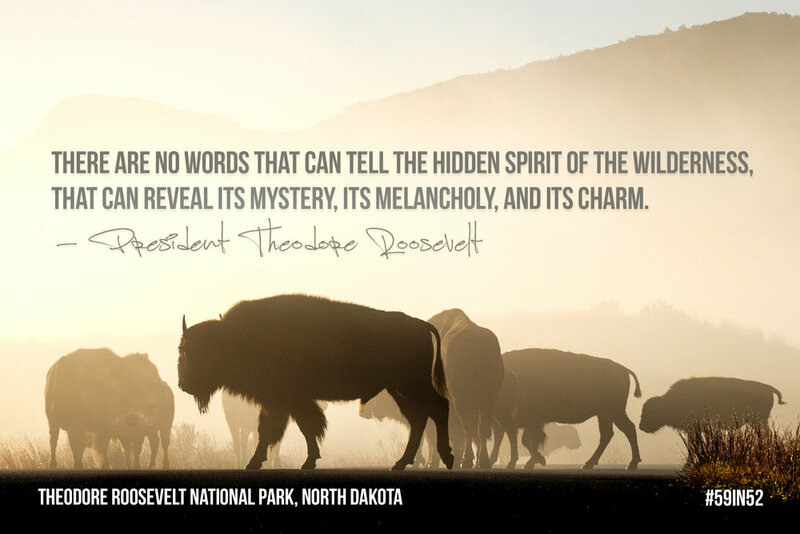 Roosevelt left New York for North Dakota to mourn the death of his wife Alice and mother Mittie. who died tragically in the same house on the same day—Valentine’s Day in 1884. Alice died during childbirth and Mittie of typhoid. Teddy once chased down and a band of thieves in the river who raided his home at Elkhorn Ranch stealing a boat. He chased them for three days before catching them. 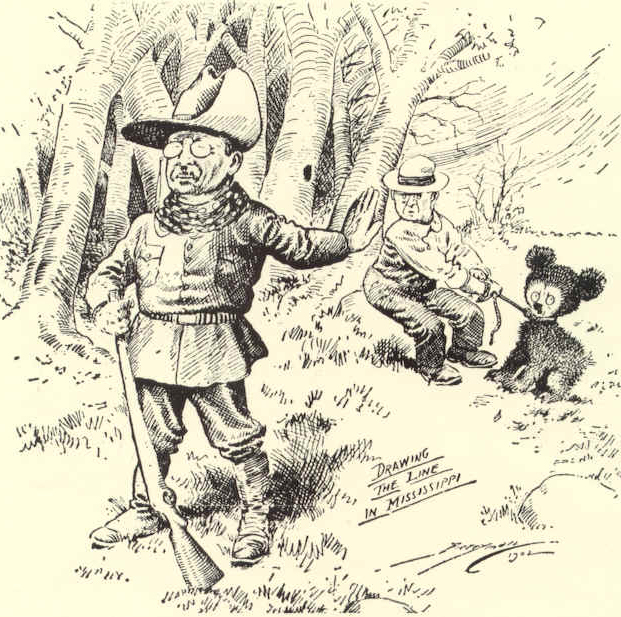 The original "teddy bear" was named after President Theodore Roosevelt and was illustrated in this 1902 Washington Post political cartoon. During a hunting expedition, President Theodore Roosevelt refused to kill a bear who was roped to a tree, calling the act unsportsmanlike. It was that maneuver that earned him the nickname “teddy bear.” Story goes that the nickname was popularized by a Washington Post political cartoon and from that, the soft plush toy that became the most famous toy of all time was created. Theodore Roosevelt wrote often about his life on the frontier. His most popular works from that time in his life include Ranch Life and the Hunting Trail, Hunting Trips of a Ranchman and The Wilderness Hunter. More National Park Service units honor President Theodore Roosevelt than any other person. 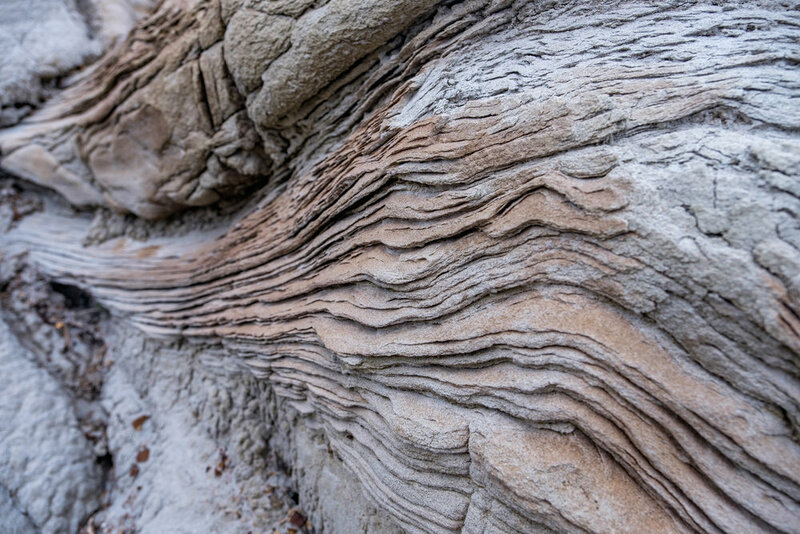 More than 55 million years ago, TRNP was a subtropical/temperate forest that was more similar to the deep south in terms of landscape with rivers, swamps, and flood plains. Those waterbodies wiped out enormous trees measuring nearly 100 feet tall, sucking them into the ground. Over millennia they were transformed into petrified wood. 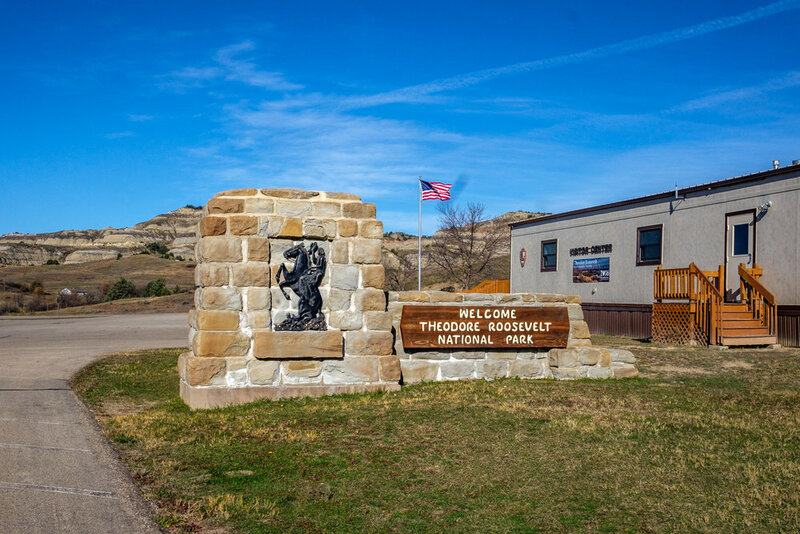 Visitation to Theodore Roosevelt National Park (TRNP) is on the steady rise. In 2016, more than 750,000 visitors went to the park, a 30% increase from the year before. Theodore Roosevelt is open 24/7/365. recreation in the production of good citizenship. Wally the Airstream taking in the sunset in the south unit.